Berber Boots, an ethnic range of boots; these boots have been made using special leather, skillfully handcrafted in the city of Marrakesh. 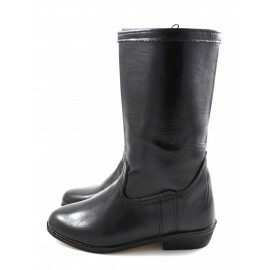 Made with Berber kilim or entirely of leather, we have a wide selection of elegant boots, both short and high. Boots & kilim There are 2 products.